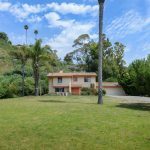 MOTIVATED SELLERS WILL LOOK AT ALL OFFERS! 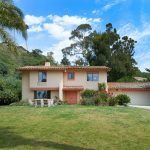 Enjoy the Santa Barbara lifestyle in the “House by Hendry’s Beach”. 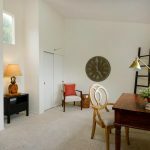 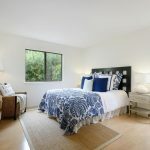 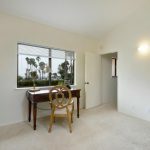 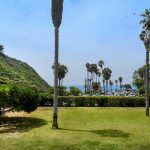 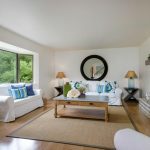 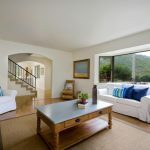 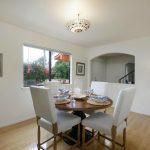 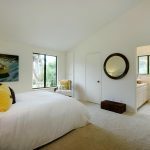 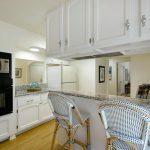 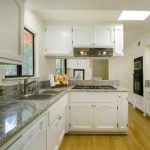 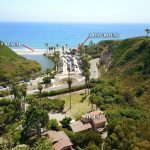 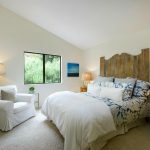 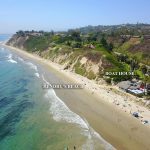 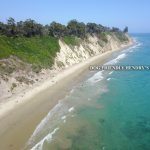 A rare and exciting opportunity to own the home directly across the street from Santa Barbara’s nicest beach! 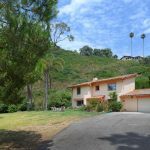 This property offers 4 bedrooms, 2.5 bathrooms, 2,200 square feet, +/-1.02 almost flat acres, ocean and mountain views! 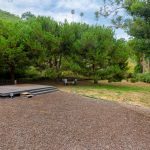 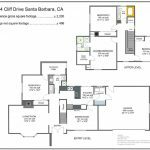 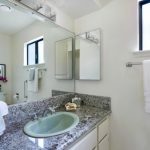 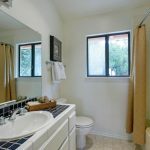 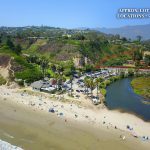 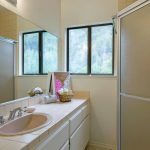 Proximate to the Mesa, Shoreline Park, the Harbor and downtown Santa Barbara.